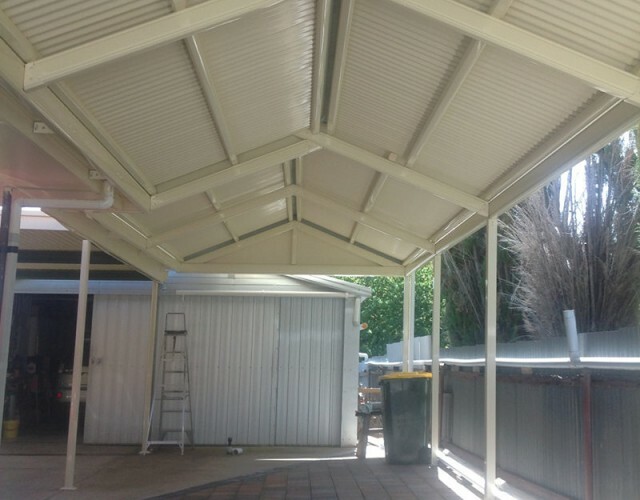 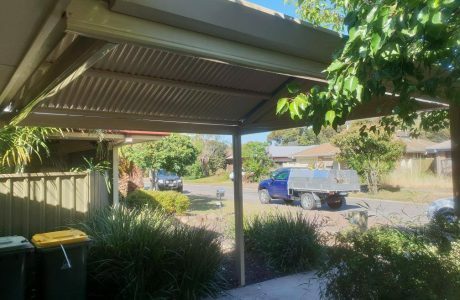 This project was a multi span gable verandah with corrugated roofing. 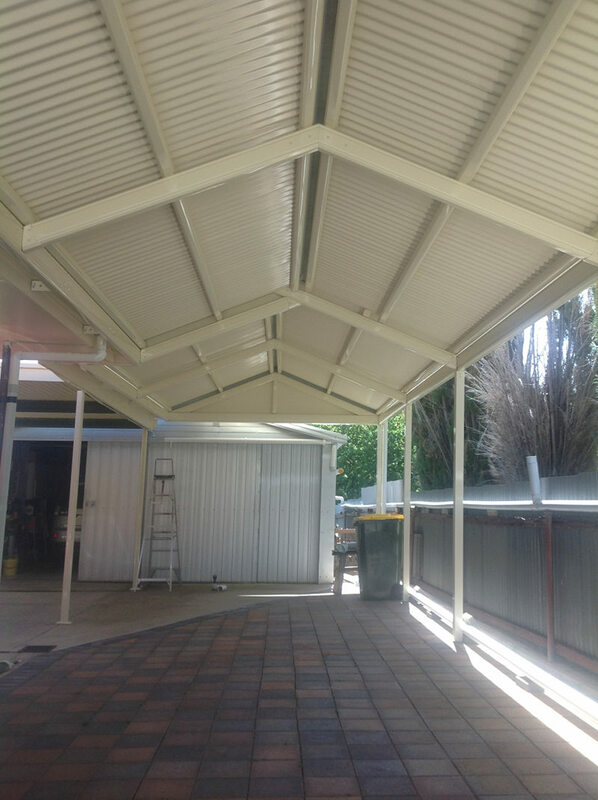 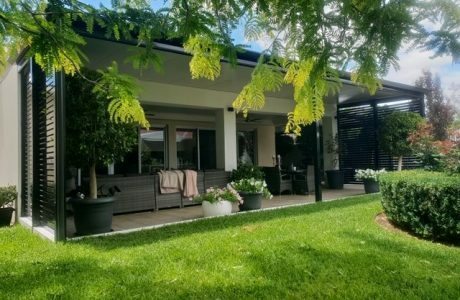 This project was slightly different to a normal verandah as this one utilised a shared rafter design. 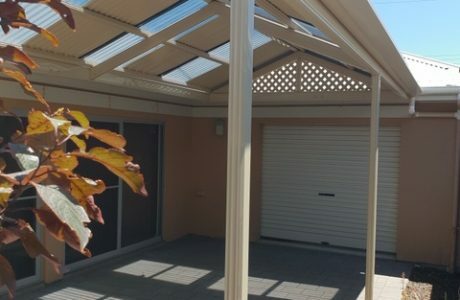 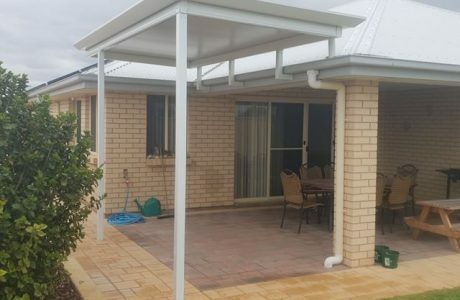 To view more verandah designs, please visit our Adelaide verandahs section.